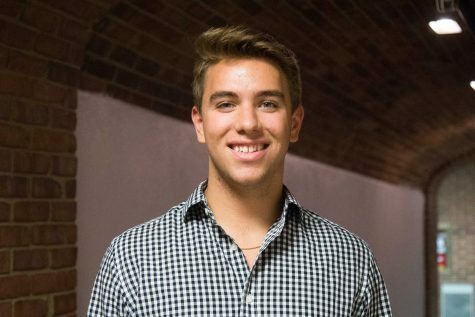 Dallas Shatel (’19) is the Deputy Editor in Chief of the Vanderbilt Hustler. He previously served as a writer for the Arts and Culture Section. He is majoring in electrical engineering. He is a bass player and an obsessive music fan.